Looking for the perfect present for a bread lover? 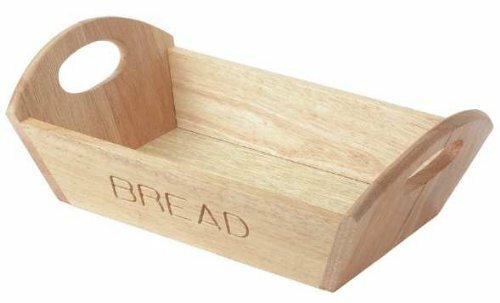 I put together this collection of gifts for bread lovers to cater for the passionate breadie in your life. As a passionate bread baker and advocate I’m lucky to have received many bread related gifts over the past few years. Here are my gift ideas for bread lovers. My favourite gifts are practical things I can use day-t0-day. 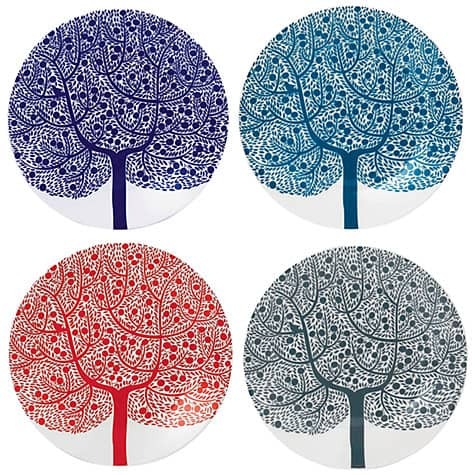 Shop around for decorative side plates – perfect for bread lovers who, like me, eat bread with every meal. Does the breadie in your life have a crumb problem? 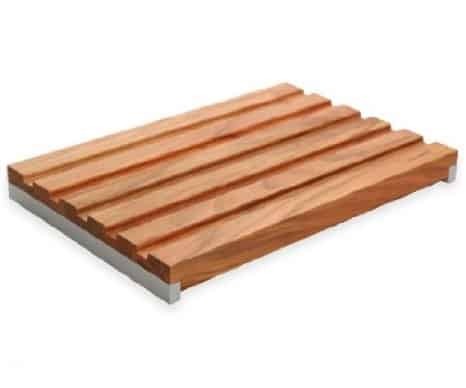 A choosing a good bread board in a recent post. A lovely gift combo – combine a wooden bread basket with a stylish bread napkin, then fill it with a fresh loaf of rustic sourdough bread. 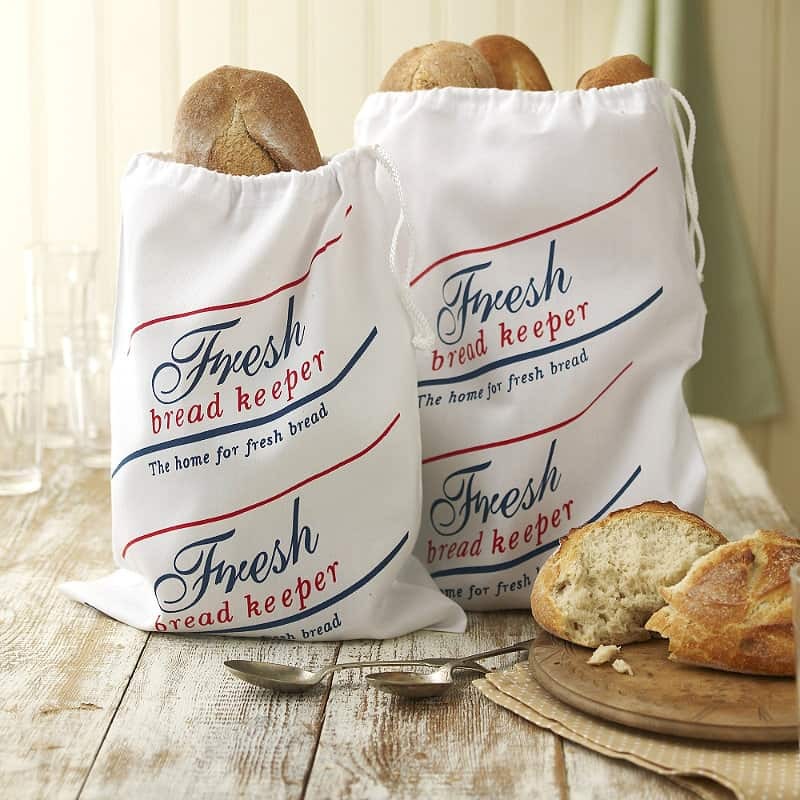 These 100% cotton bread keeper bags are great for storing or transporting bread. 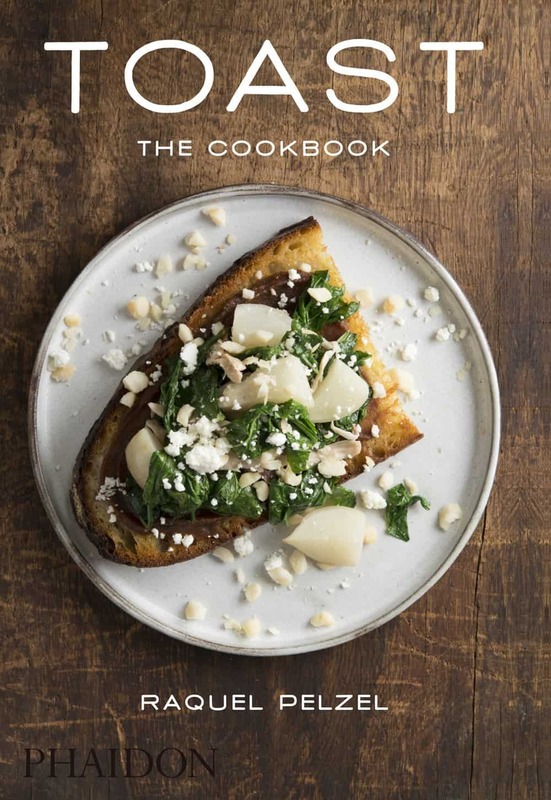 A fabulous book not to be mistaken for a bread making book. sourdough toast recipes if you are looking to explore. 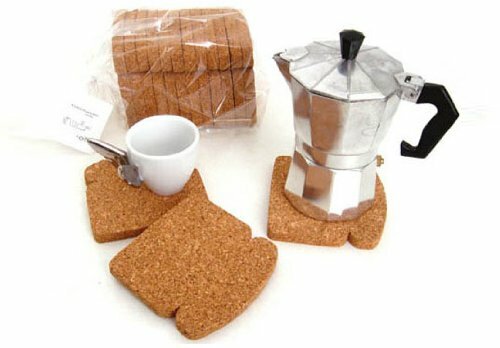 A set of eight natural cork coasters, this toast coaster set looks like a mini loaf of bread. 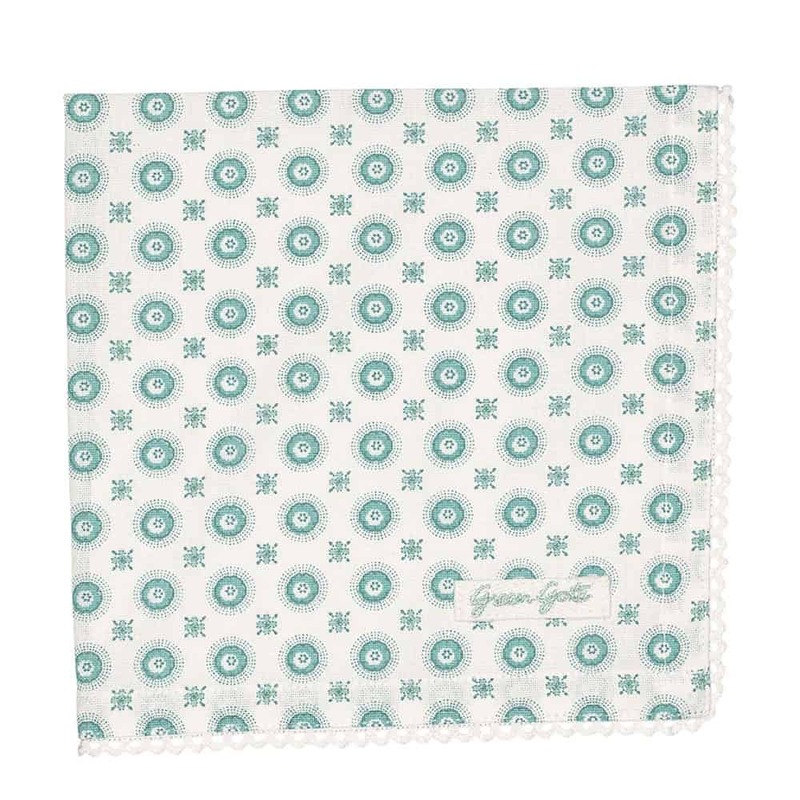 Perfect for weekend brunches. What did you get for the bread lover in your life? Let me know. Oh, and I also put together a list of gifts for bread bakers in a separate post. 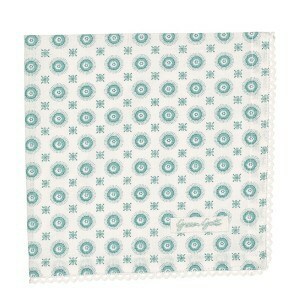 Happy gifting!